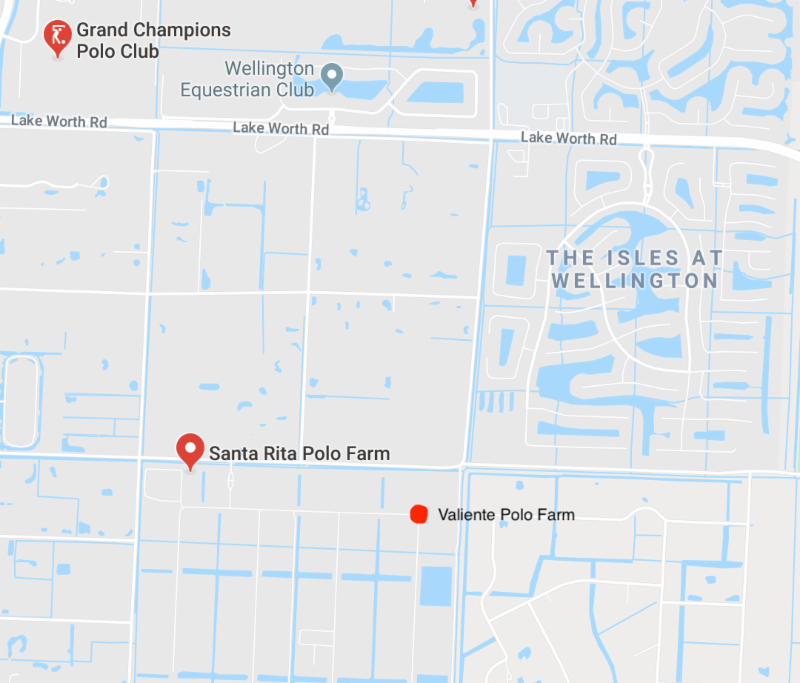 WELLINGTON, Fl., April 6, 2019----Valiente added another exciting chapter in the history of the World Polo League. 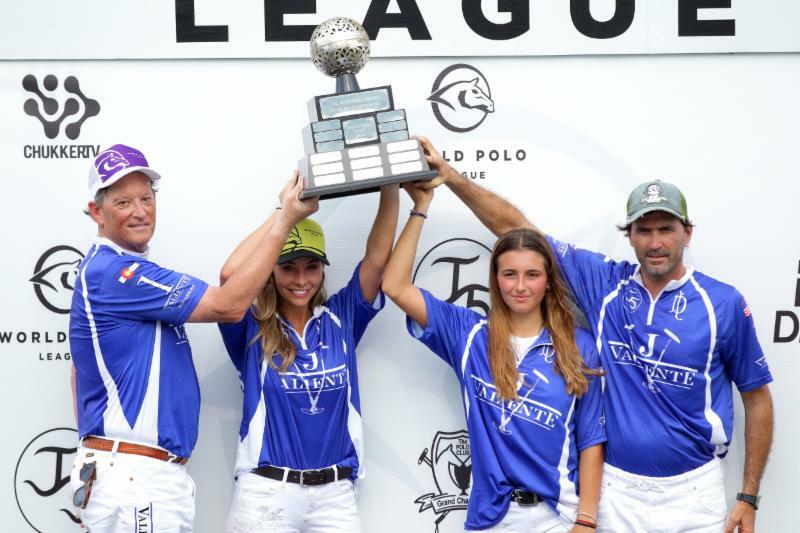 WPL U.S. National Mixed Doubles champions Valiente's Bob Jornayvaz, Pamela Flanagan, Mia Cambiaso and Adolfo Cambiaso. 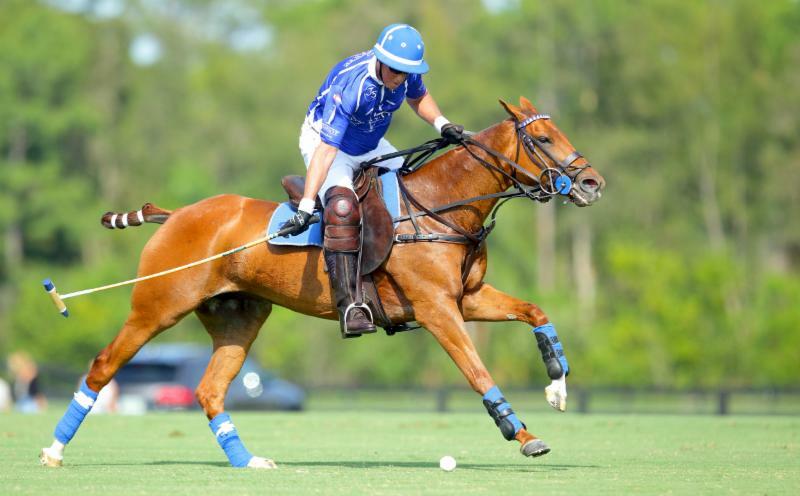 On a perfect sunny afternoon for polo at Valiente Polo Farm, Valiente (Bob Jornayvaz, Pamela Flanagan, Mia Cambiaso, Adolfo Cambiaso) defeated Audi (Milli Sanchez, Nina Clarkin, Alejandro Novillo Astrada, Marc Ganzi), 6-4, Friday in the WPL U.S. National Mixed Doubles Championship. Created by WPL co-founder Bob Jornayvaz, the unique first-of-its-kind game featured two men and two women with combined handicaps on each team. "It was so much fun, it was great," Jornayvaz said. "I am really happy. I think we took women's polo to another level in terms of just accelerating the pace. I am really proud of the girls and how they played. They did well. I am just so proud of what they did." 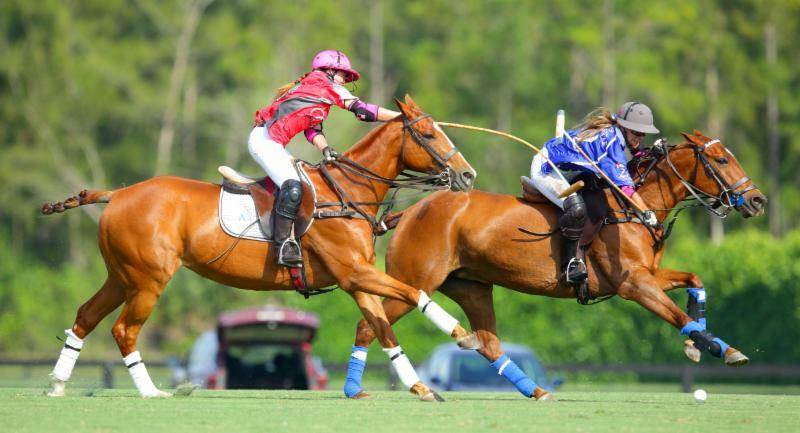 Jornayvaz, who grew up playing mixed doubles in tennis, came up with the idea to help promote women's polo, the largest growing sector of polo throughout the world. 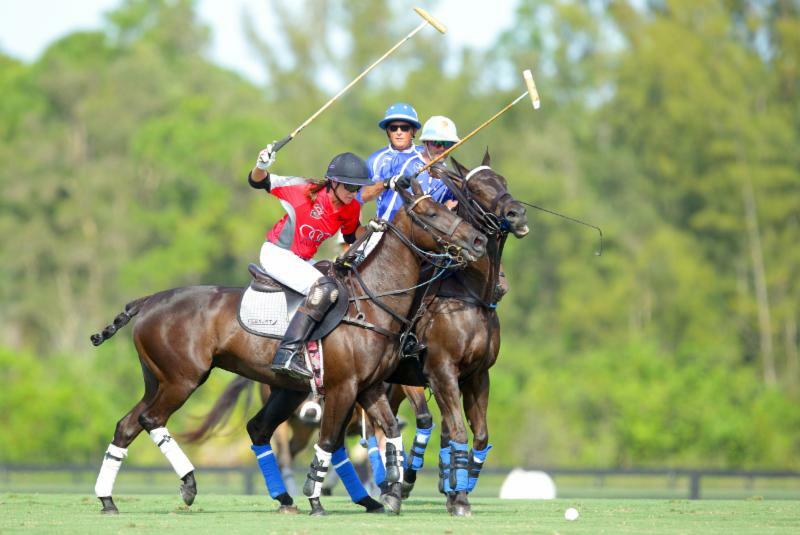 Ten-goaler Nina Clarkin of Audi hits past 10-goaler Adolfo Cambiaso and Bob Jornayvaz of Valiente. "I watched the women, they are a big, big part of the game and need to be recognized more than they are," Jornayvaz said. 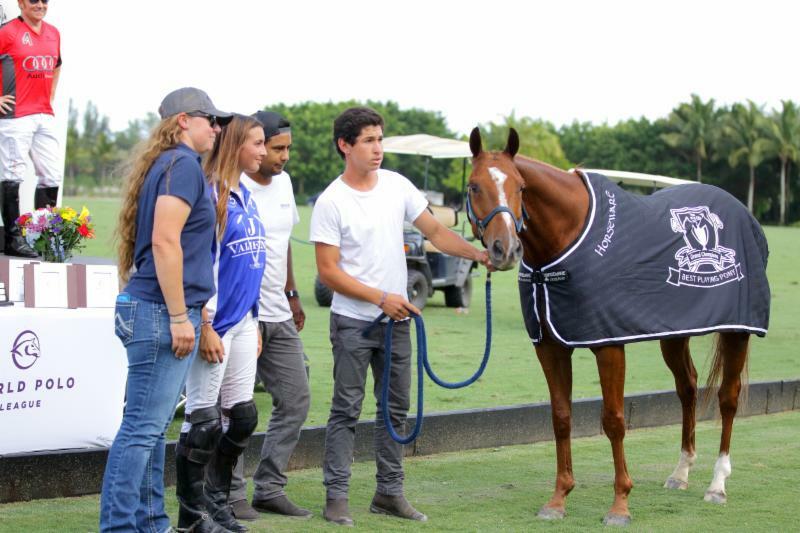 "This is a great way to elevate them, speed up their game and be a part of the entire polo community. I hope they feel that same way. 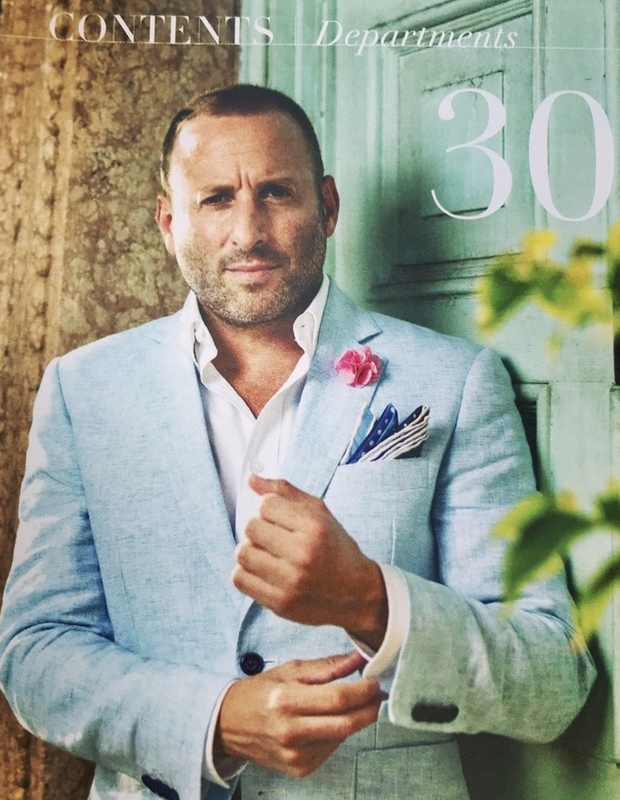 I am a man with two daughters and I am very appreciative of where we are trying to go with the women in the world." Jornayvaz said there is great interest in the event and he hopes to attract more teams in 2020. "It was a great start and we will have more time next year to organize and schedule it," Jornayvaz said. Milli Sanchez of Audi attempts to hook Pamela Flanagan of Valiente. 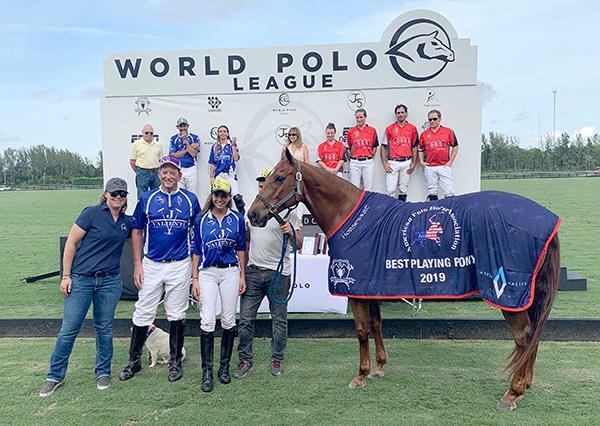 Ten-goalers Nina Clarkin of Great Britain and Adolfo Cambiaso of Argentina were named Female and Male Most Valuable Players. 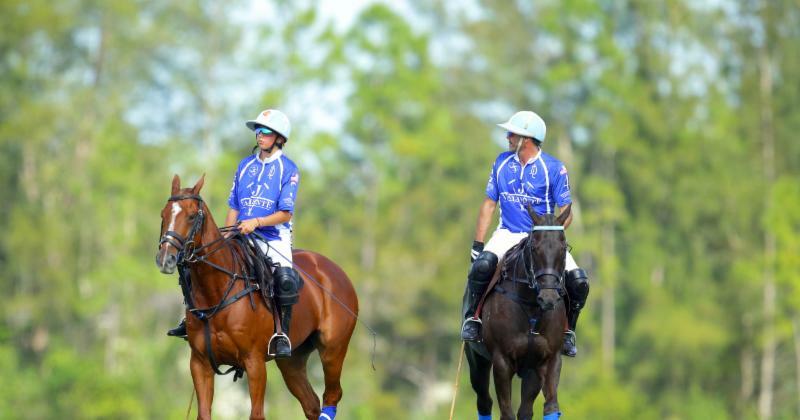 "It was great fun," Cambiaso said. "I think the idea from Bob is great and I hope in the future we can get eight teams and play a real tournament flat out with handicaps. We can go six chukkers. 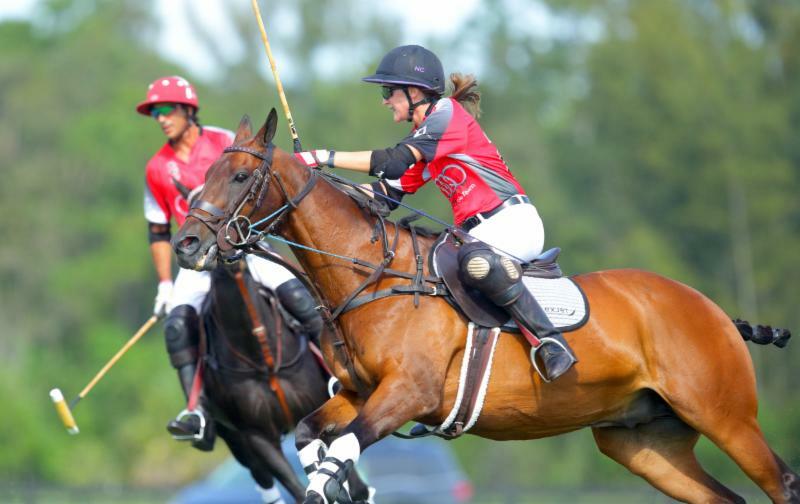 Ten-goalers Nina Clarkin of Audi and Adolfo Cambiaso of Valiente stride-for-stride. "The thing is we need to find the right time and we can do it in a week or week and a half," Cambiaso said. "Today we played flat out. It was a great start, something new." Cambiaso also enjoyed playing with his 16-year-old daughter, Mia. "It was fun, sometimes I get mad at her and she gets mad at me, but it was great fun," Cambiaso said. It was the second time Clarkin played against Cambiaso and first time with 18-year-old Milli Sanchez. Clarkin beat Cambiaso in the semifinal of the 2003 Gold Cup in England which her team went on to win. Coincidentally, her sister Tamara sent her a photo on Friday of the two of them playing against each other. 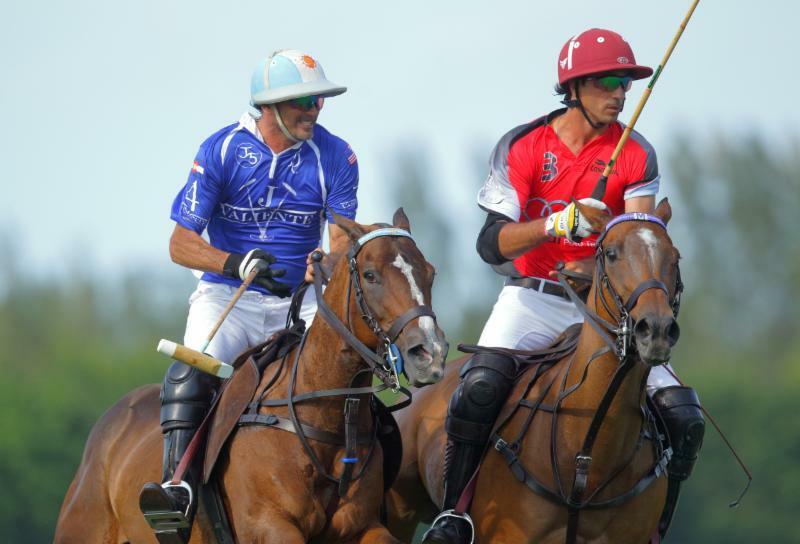 Adolfo Cambiaso of Valiente and Alejandro Novillo Astrada of Audi follow the ball. "I played against him before but never in a situation like this," Clarkin said. "It was good fun to play against him today and see how he played with Mia and coached her. He is fantastic. He is so good and it's an honor to be on the same field as him. "I thought it was fantastic, what a brilliant idea," Clarkin said. "I think it could grow into something really big in the future. I really enjoyed it. I am real excited to see where it goes. I can't wait to play it next year. 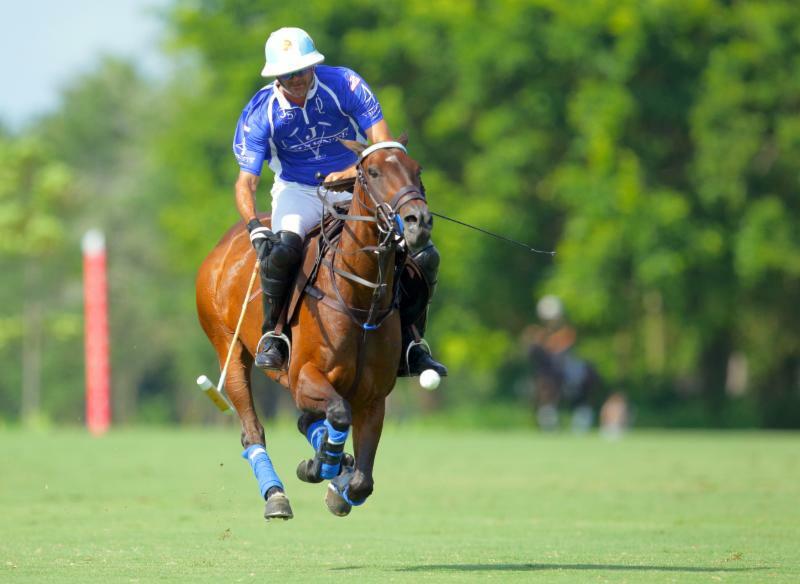 Adolfo Cambiaso of Valiente and his horse fly through the air as he works the ball out of the air. "This has never been done anywhere officially like this with the women and men playing off their handicaps," Clarkin said. 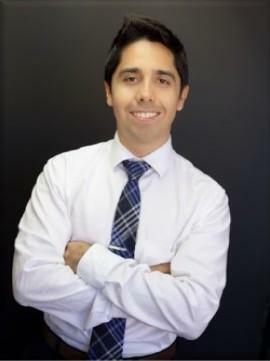 "I think that is an interesting idea and good concept and works very well. The fast, wide open four-chukker game was a battle from the opening chukker. The lead changed hands six times before Flanagan and Clarkin scored back-to-back goals in the final 3:29 minutes to put the game away. "I love this concept," said Flanagan, coming off the finals of the Susan G. Komen Women's U.S. Open. "It was a dream playing with Adolfo. I think everybody would probably feel that way. Not only Adolfo but Mia and Bob, too. They are all incredible teammates. Mia Cambiaso of Valiente reaches to hook Milli Sanchez of Audi. 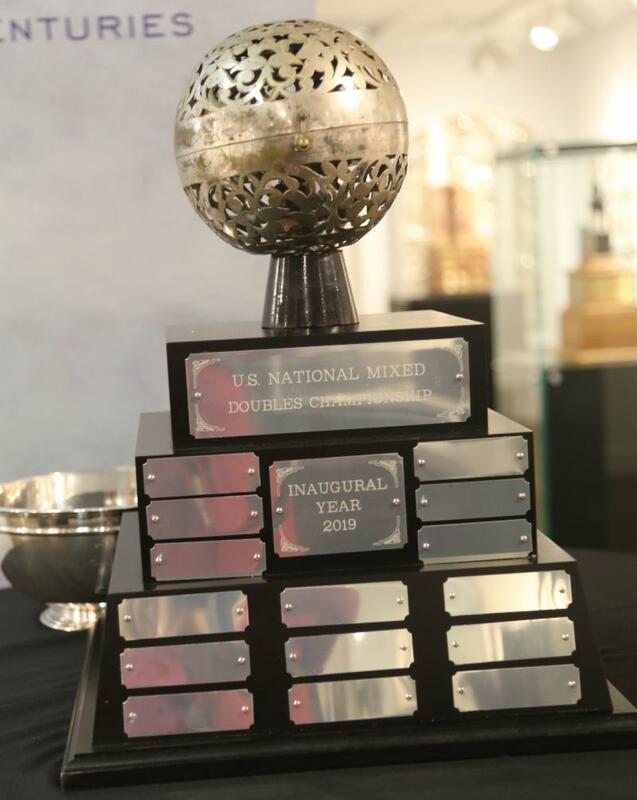 "This was Bob's project and he is really passionate about it," said Flanagan, 25, who has been playing polo since her sophomore year of high school at Culver Academy. "Having Bob be so passionate about incorporating women's polo says a lot. 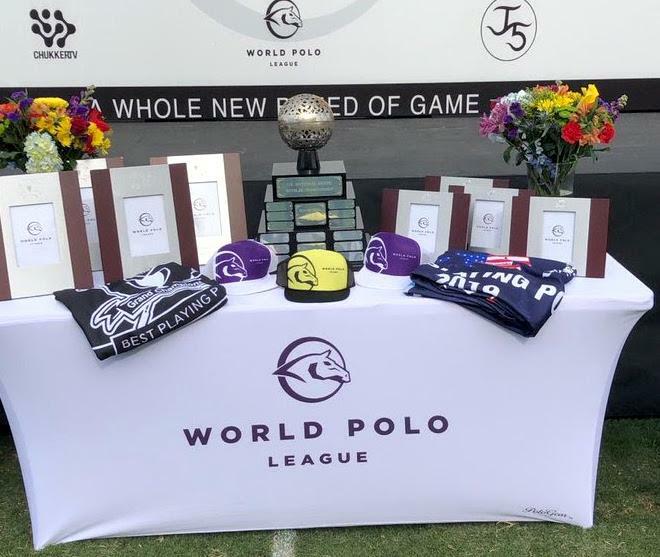 That is really special for women's polo and what the World Polo League is doing incorporating women's polo is also really special so we have to give them a big shoutout." It was the first time Argentine 8-goaler Alejandro Novillo Astrada played with and against women players in a regulation game. Astrada replaced 10-goaler Pablo MacDonough, who sprained his ankle earlier in the day during a WPL game with his team Audi against Grand Champions. Valiente teammates and father and daughter Adolfo and Mia Cambiaso ride off to the players' tent between chukkers. "I have played practices with my nieces but not like this," Astrada said. "This was fun. Those women played very well. 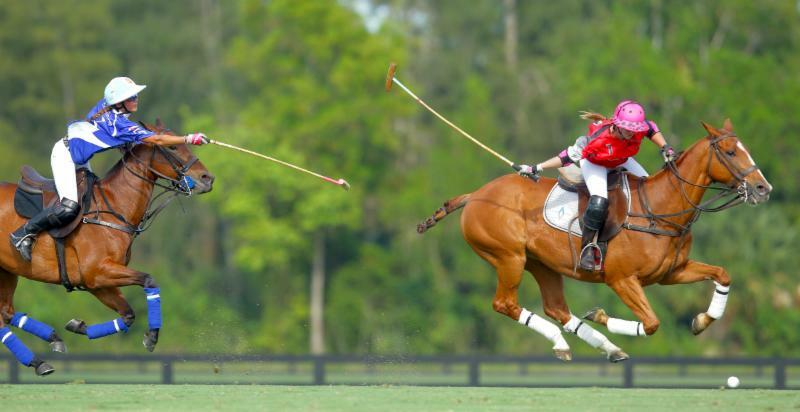 They know how to play good polo. I hope it catches on here. It is a fun format. Maybe they will do something a little different like the men cannot score from inside 60 yards. It's something to work on, but I think it is a great start." 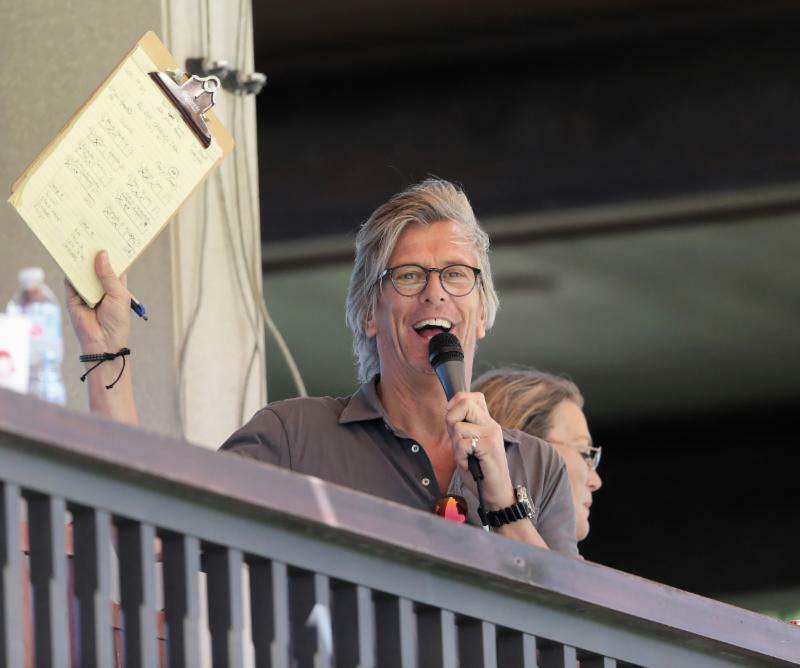 "I love the concept and I mentioned to Bob that I really love the idea mixing the women's handicaps with the men's handicaps," said Dawn Jones, one of the co-founders of the Women's International Polo Network. "I think it's really essential that we promote the women's handicaps because there are only nine countries in the world that implement that handicap scale and I want to see all the other associations that are part of the Federation International Polo adopt that scale. Bob Jornayvaz of Valiente drives downfield with the ball. "Without a doubt I was very impressed with the game and the level of play," Jones said. "The types of plays that were made will help improve the women's game. I love seeing Adolfo and his daughter playing together. They made some beautiful team plays." Valiente got balanced scoring. 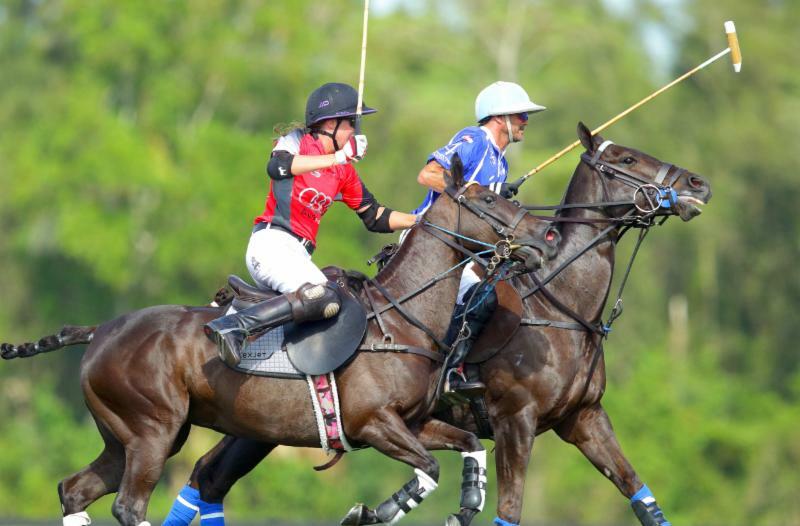 Adolfo Cambiao, Mia Cambiaso and Flanagan each had two goals. For Audi, all four players each scored one goal. Grand Champions Best Playing Pony Fausto played by Mia Cambiaso. Fausto, a 6-year-old gelding played by Mia Cambiaso in the third chukker and owned by La Dolfina, was Grand Champions Best Playing Pony. Augustina, a 14-year-old mare, played by Flanagan in the third chukker and owned by J5Equestrian, was named American Polo Horse Association Best Playing Pony. American Polo Horse Association Best Playing Pony Augustina, played by Pamela Flanagan. 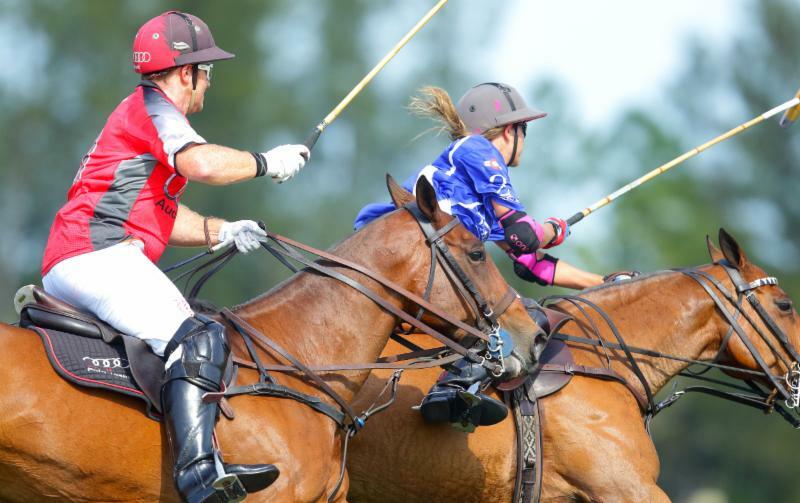 Marc Ganzi of Audi defends Pamela Flanagan of Valiente during one of her goal runs.